On your arrival to the Pukeko Room (over 2’s area) your child will select a locker or hook to store their back pack. Be sure to make it assessable to the child so they can develop independence and self-care with their own clothing. A name tag can be found and attached to the locker/hook. If your child has any toileting or sleeping requirements, please record them on the white board in our bathroom area. Our friendly, professional teaching team will welcome and support with settling of your child, and when you are ready to leave, support your child if necessary. A “buddy teacher” will be teamed up with your child to support settling process and to report to parents/caregivers about the daily happenings at the end of sessions. Wear play clothes ready for fun and exploration! (as they may get dirt or paint on) bring a couple of changes of clothes also (named). 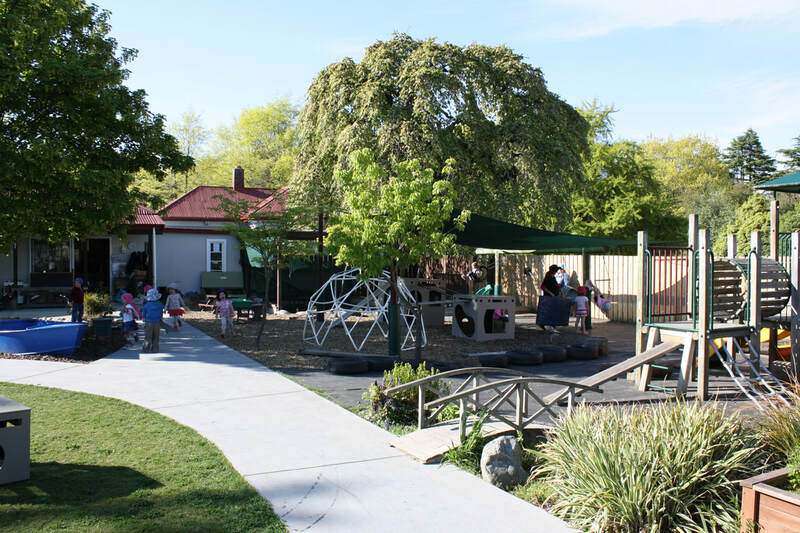 During the winter months bring gumboots and a jacket as we try to play outside all year round. Inside footwear is recommended also. During the summer terms (term 4 and term 1) sun smart hats are required for outside play, as part of our sun protection policy. If your child is in nappies, bring enough for their session; eg: 3-4 nappies for a whole day, 2-3 for a morning or afternoon session. If your child requires a sleep, please bring also their special toy or cuddly to help them to settle. Pack enough food for your child’s time at Phoenix. Morning tea is between 10-11 am; lunchtime kai is at 12 noon and afternoon kai is at 3pm. So for an all-day session (8am-4pm) 2 snacks and a lunch will be required. A morning session (9am-12.30pm) – 1 snack and lunch. An afternoon session (12.30pm-4pm) – 1 snack. Phoenix Preschool follows HEALTHY HEART GUIDELINES and we ask that lunch box food be from the 4 food groups … 1. fruit and veg: 2. dairy products: 3. bread and cereals: 4. lean meat, poultry, seafood, eggs, beans, lentils, seeds & nuts: (please note we have a PEANUT BAN due to allergies). Feel free to send along last nights’ tea to be heated or sandwiches to be toasted, as we have facilities to re-heat and to toast. 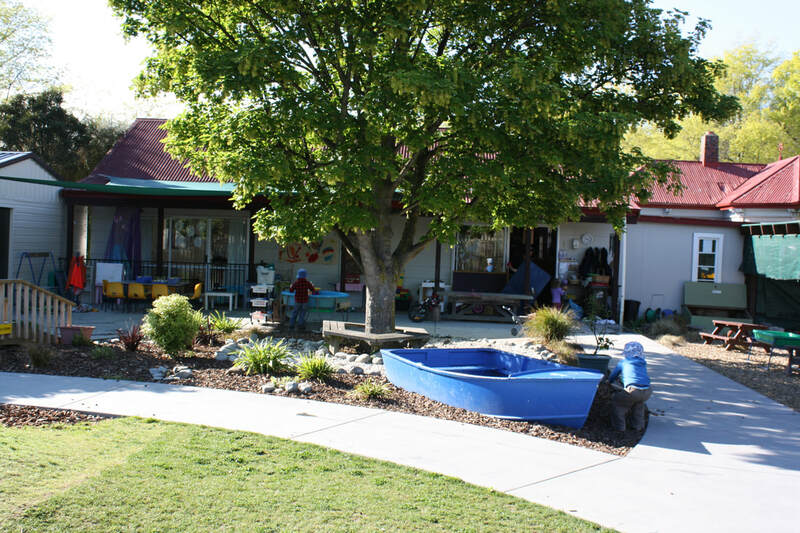 Phoenix Preschool supports sustainability and it is part of our teaching curriculum. Children learn about composting, recycling and worm farming at Phoenix. To enhance this learning, at food times, containers on the tables collect food scraps and paper for recycling and feeding to the worms and birds. Unfortunately plastic wrap cannot be recycled, and will be returned home, so we recommend and encourage reusable containers (named of course).